Just for female students or teachers. Quiet place, 5 minutes by car from the Minho university of Braga, with a bus stop 2 minutes away by foot. 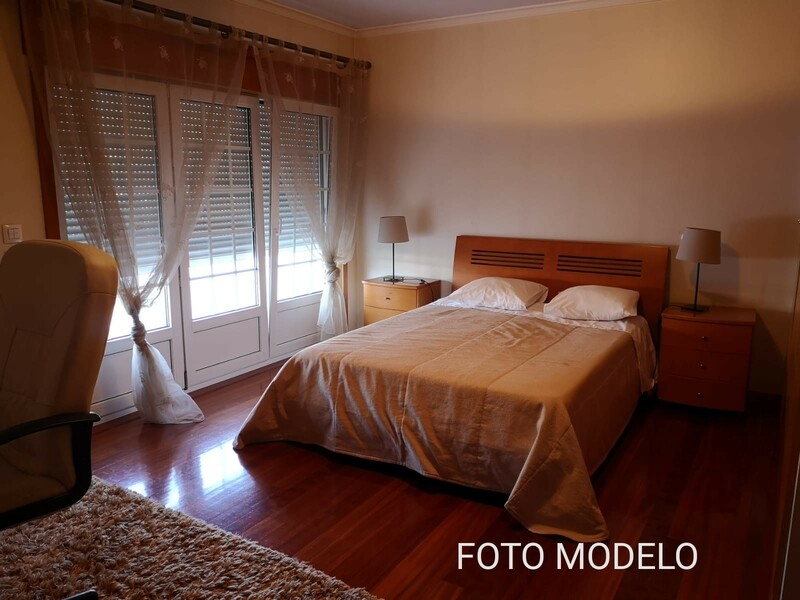 Comfortable and beautiful rooms, complete, wide, and bright, in an individual property totally furnished, a common room, totally equipped kitchen, washing machine, drying machine, tv, internet, central heating, balconies, terrace, garden, and swimming pool. Rooms' furniture: bed, closets, desk. Only one occupant per room, couples aren't allowed. Minimum stay time of 2 months. Available starting in the middle of September.